Anglin Construction and its subsidiary Anglin Builders is a proud sponsor of Ryan Sieg racing. 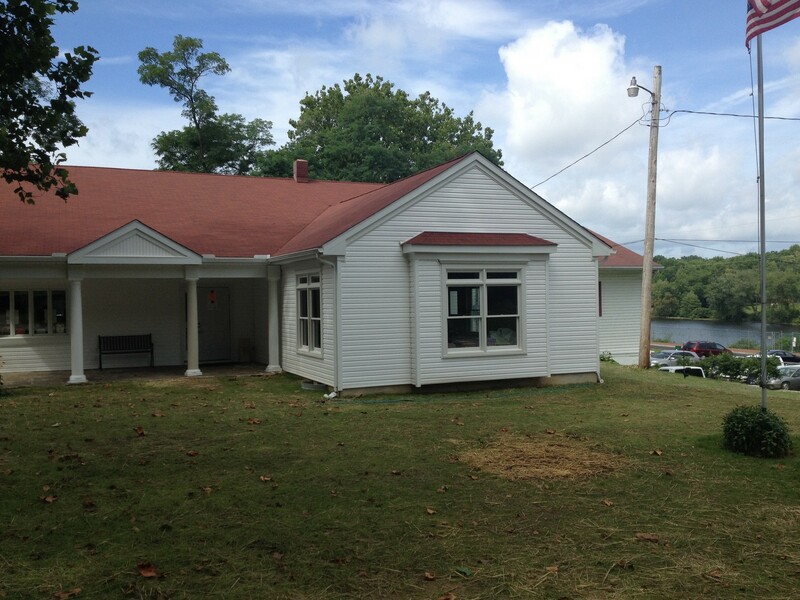 Whether you're looking to remodel or to relocate to your new custom built Anglin home, we are here for you! Concrete Flatwork, Equipment Pads, Structural Concrete, Concrete Breaking, Concrete Saw Cutting, Concrete Removal and Asphalt Paving. 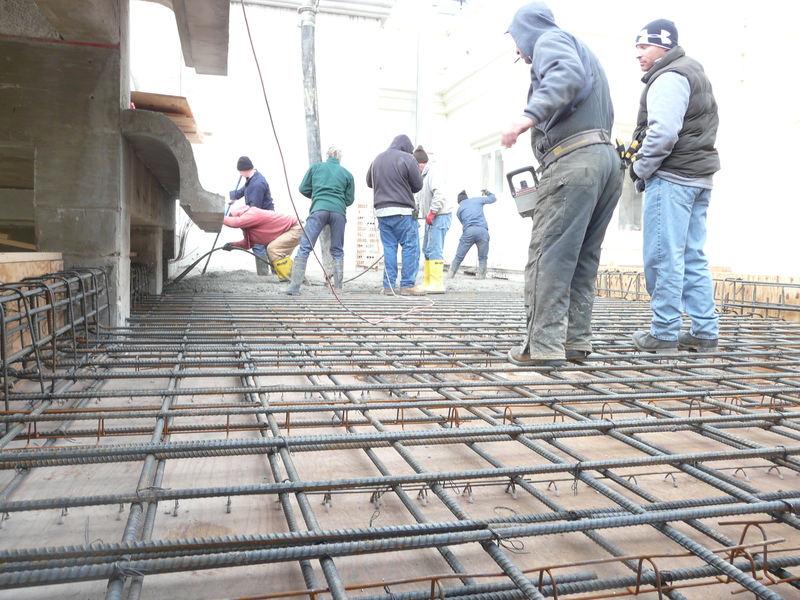 For more information about our concrete services please click here. 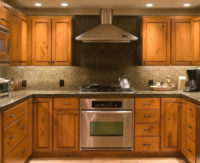 Kitchens, Bathrooms, Additions, Renovations, Pools, Interior and Exteriors Remodeling. 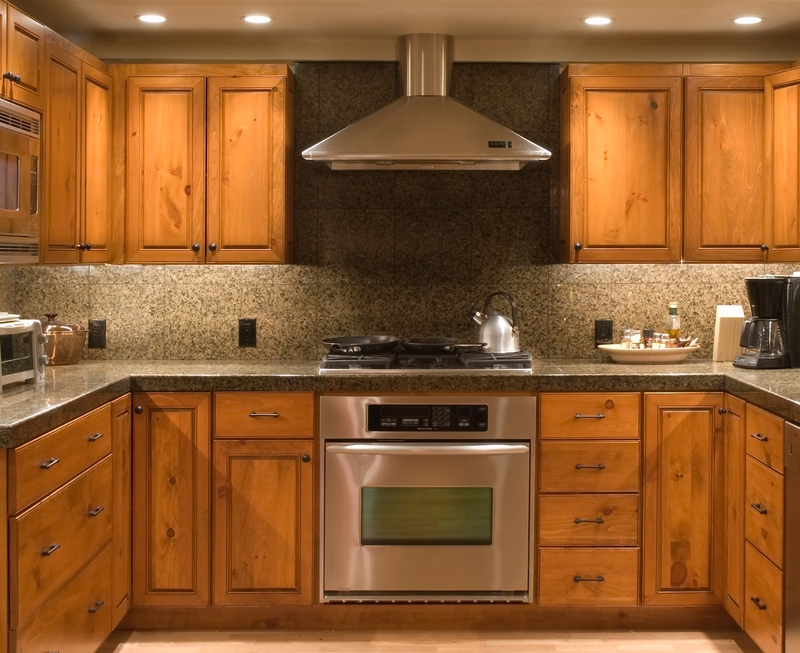 For more information about our residential contractor services please click here. We own and operate our own equipment. Our equipment includes backhoes, excavators, skidsteers, loaders, dozers, and dump trucks. For information about our commercial/industrial contractors please click here. Looking to build the home of your dreams? Do you have a floor plan built or want to pick from one of ours? We can help. For more information about our New Home Construction please click here. 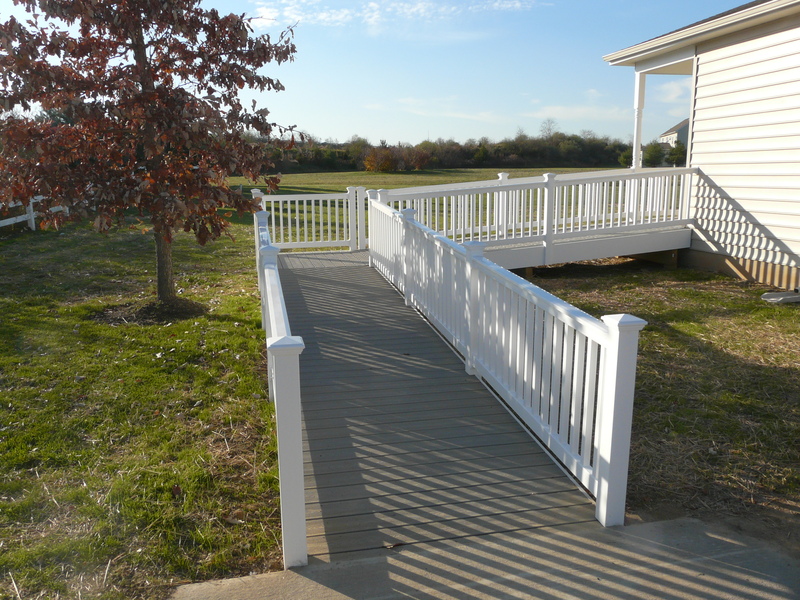 Anglin Construction is a Delaware based, family owned and operated small business. We have been serving Delaware, Maryland, Pennsylvania, and New Jersey since 2005, however, owner Stuart Anglin has more than 30 years of experience in the industry. Stuart is third generation in the construction industry and his sons are fourth generation. 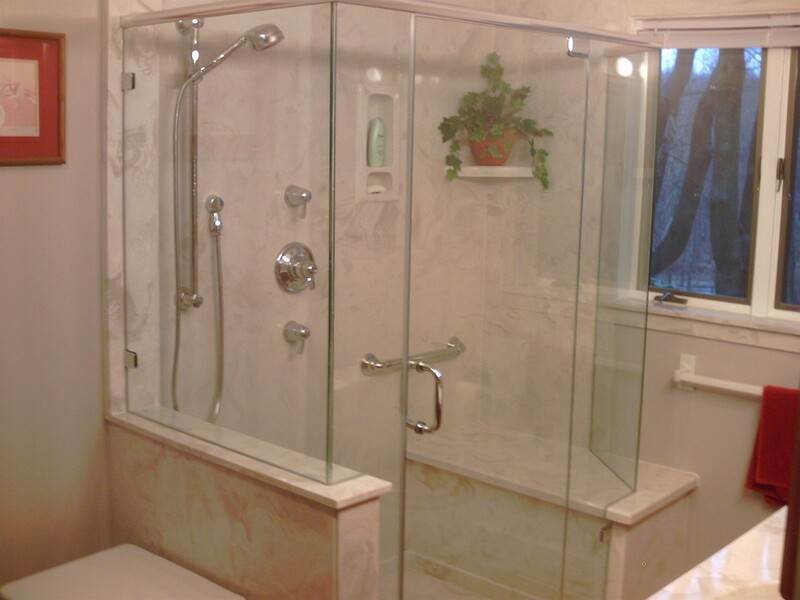 We specialize in residential construction, commercial and industrial construction, and cultured marble manufacturing. 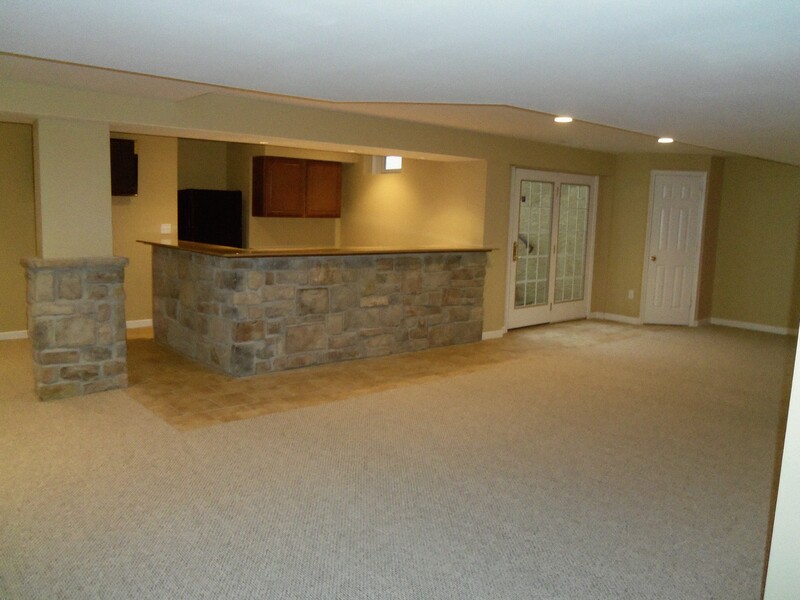 Anglin Construction is more than a typical Delaware home improvement/Delaware general contractor company. 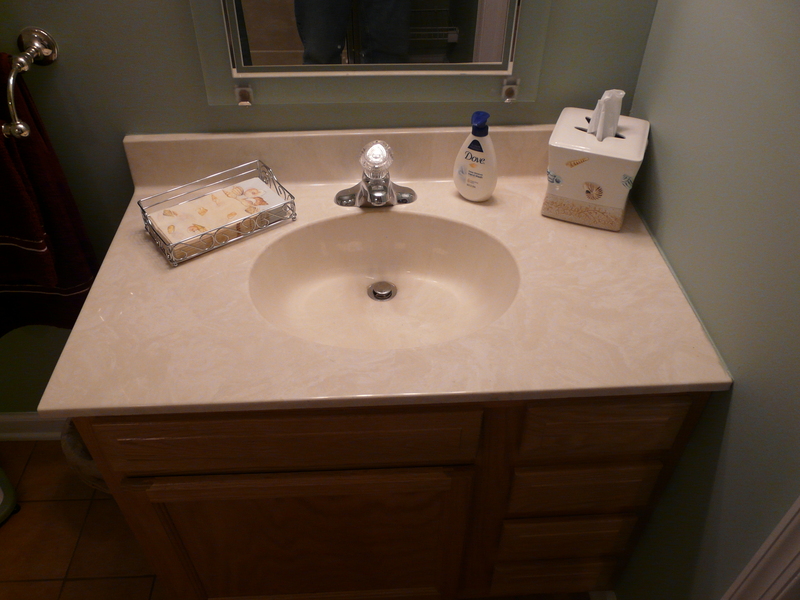 We are a full service construction company that also manufactures our own kitchen and bathroom products. 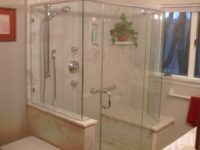 In an effort to provide our customers with an easy planning and construction process we have a friendly design team that is able to help you with project ideas, provide you with conceptual drawings so you can see your project come to life, and work with you to take into consideration special circumstances or budgetary restraints to create the best possible design and build for you. Our mission is to be a premier provider of quality construction services. We believe in continued growth through excellent customer service, original and innovative solutions, quality workmanship, and a commitment to service. We seek to stand out in our field by continually and successfully providing our customers with honesty, integrity, and foresight in all stages of their project. We ask that you put your trust into Anglin Construction. Our knowledge, service, and skills set us miles apart from our competitors because anything less than right is just wrong.